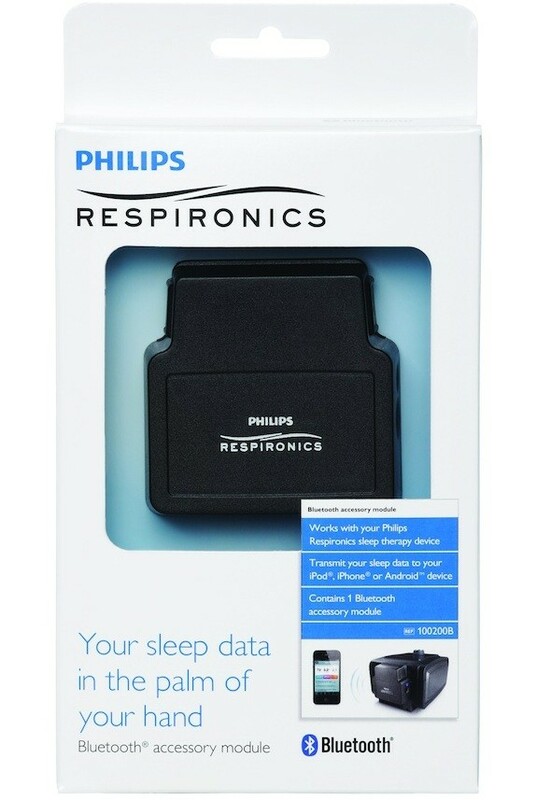 The Sleepmapper Bluetooth module allows CPAP and BiPAP users to transmit their daily results to their mobile device. The blue tooth module easily attaches to the back of your Respironics CPAP/BiPAP and helps track progress and encourages compliance. Download the free SleepMapper app. Begin transmitting your sleep therapy data.